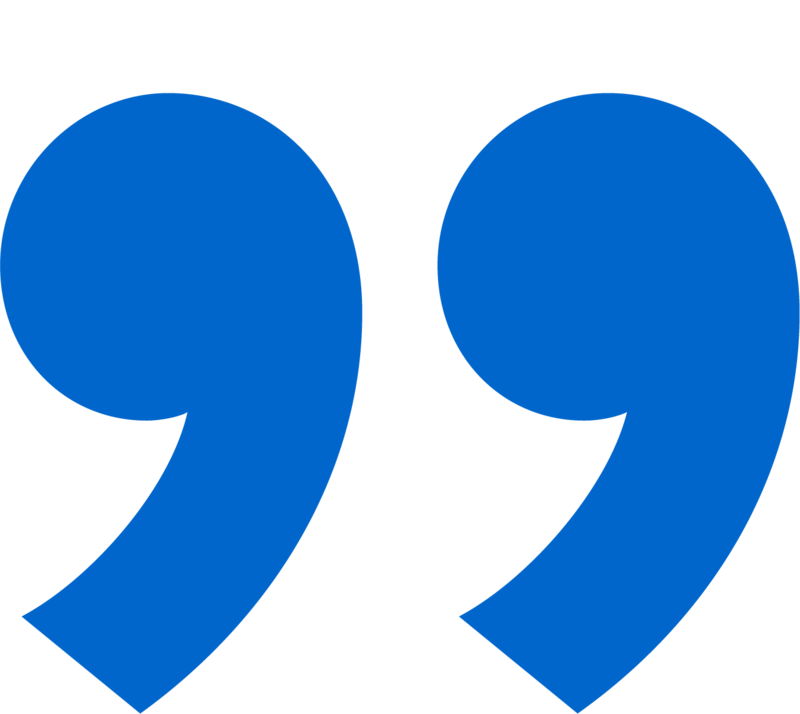 Find a successful match from as many potential donors as possible. 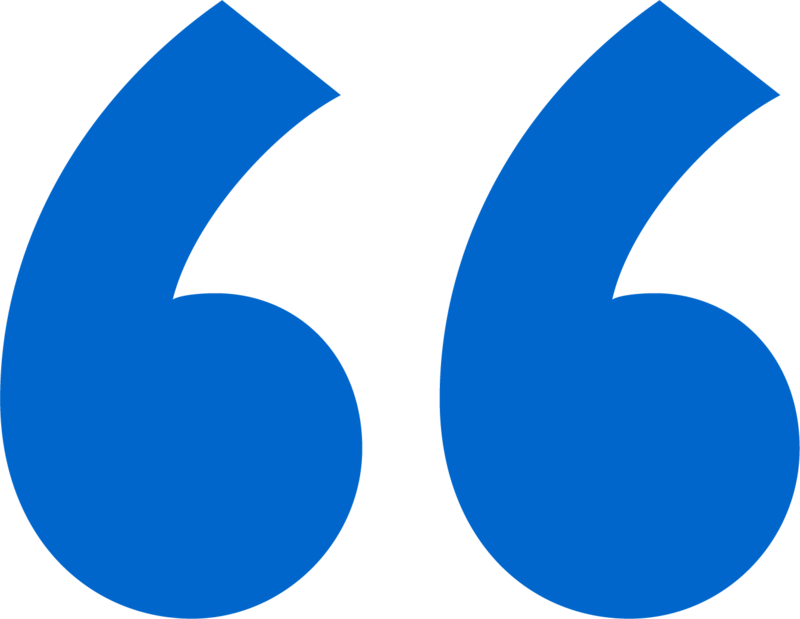 The success of Marrow Donor Registries and Transplant Centers relies on finding a successful match from as many potential donors as possible. Easy-to-use and non-invasive collection is an integral component of growing your registry and obtaining samples from family members in the transplant center. Obtaining high quality reliable samples is key to performing on a wide range of downstream HLA typing technologies. 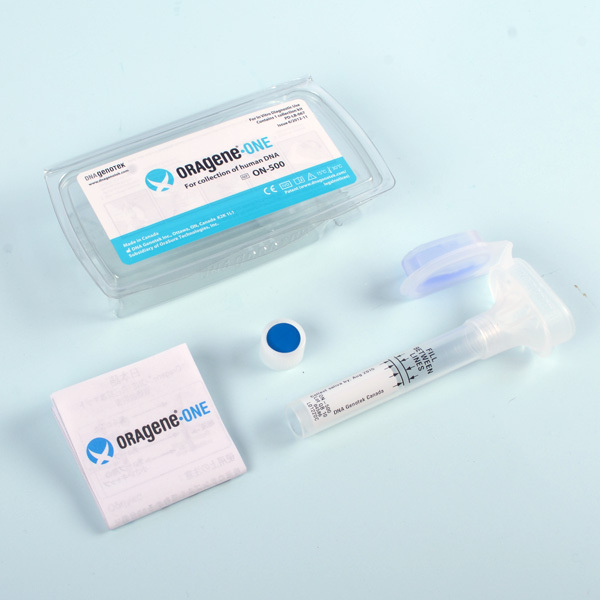 The Oragene sample collection product line provides an all-in-one system for the collection, stabilization and transportation of DNA from saliva that will improve access to potential donors, maximize compliance, and meet your downstream HLA typing needs. Download the HLA Typing product data sheet. Challenges and opportunities for HLA registry growth and leveraging genetic information. The below products are ideal for Marrow Donor Registries who require a non-invasive, easy-to-use and compact format to grow their registry through on-site collection events and remote collection via the post. 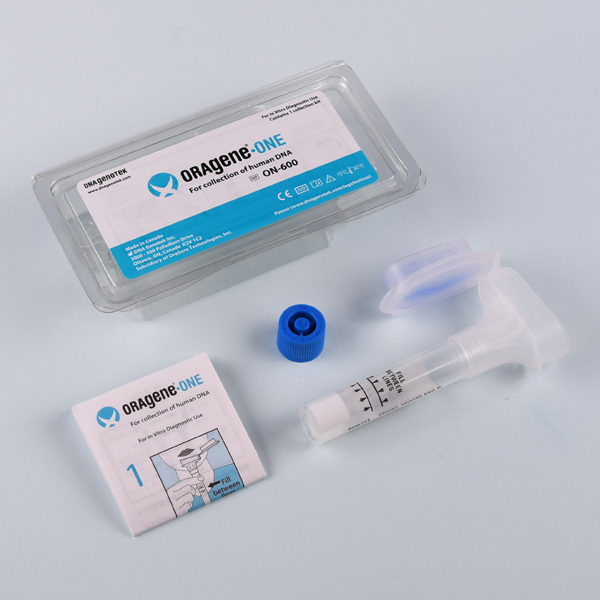 The product is optimized for collection and stabilization of DNA from 2 ml of saliva, provides high quality DNA for both low and high resolution HLA typing, and is compatible with high-throughput processing systems. 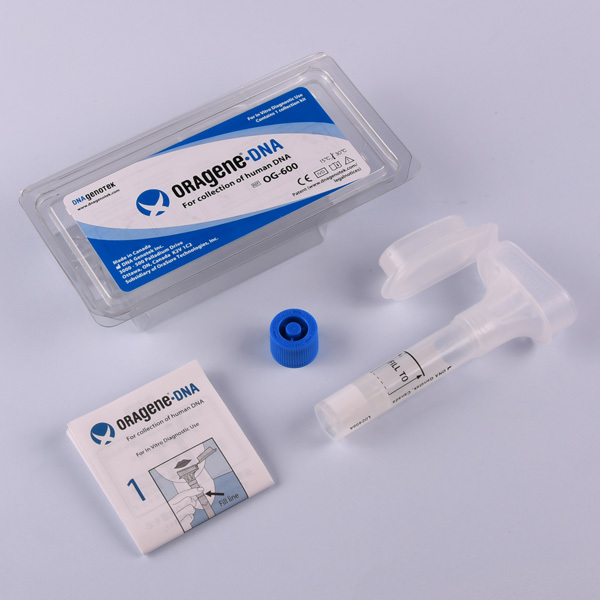 The product is optimized for collection and stabilization of DNA from 1 ml of saliva, provides high quality DNA for both low and high resolution HLA typing, and is compatible with high-throughput processing systems. 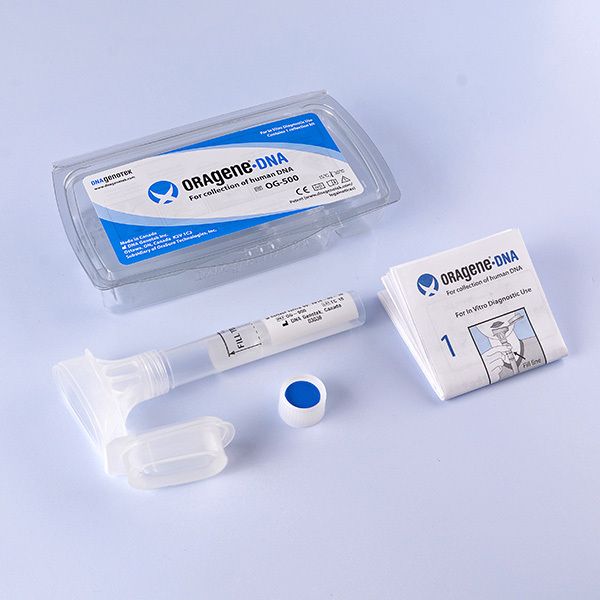 The product is optimized for collection and stabilization of DNA from 0.5 ml of saliva, provides high quality DNA for low resolution HLA typing, and is compatible with high-throughput processing systems. 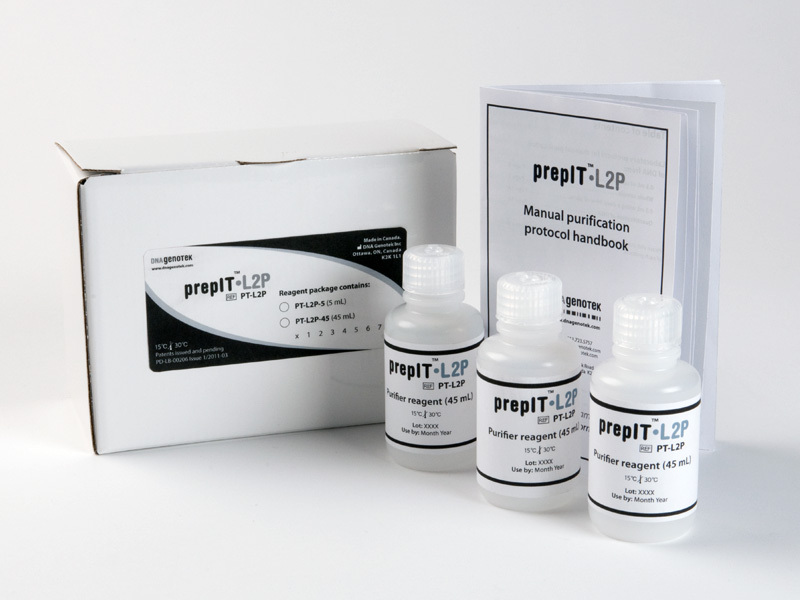 Maximize the recovery of DNA from your Oragene samples with the prepIT family of DNA extraction kits. The below products are ideal for transplant centers who require a non-invasive, easy-to-use and compact format for both in-clinic and remote collection via the post. 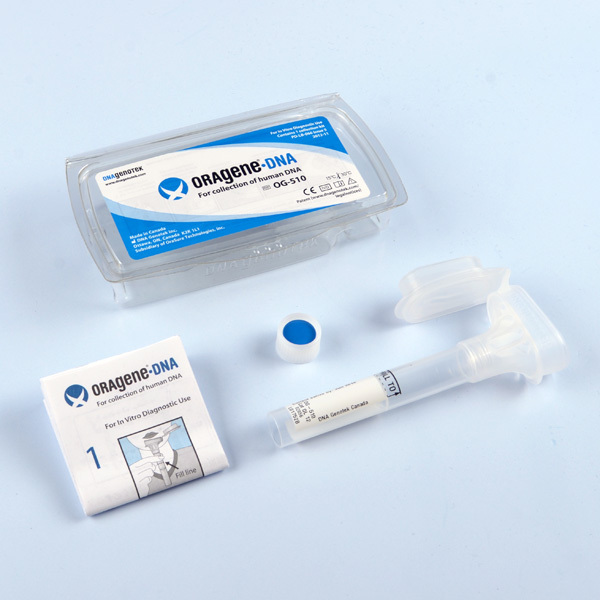 The Oragene and ORAcollect sample collection kits are providing us with the utmost in flexibility when we require a DNA sample ... The quality of DNA is more than adequate to meet our needs and has helped us successfully match donors for life-saving procedures. Oragene•DNA facilitates Italy's "Basketball Players to the Bone"